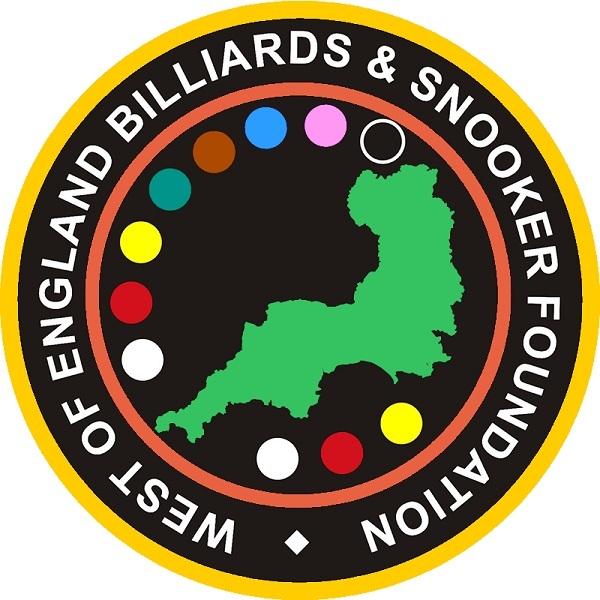 The West of England Billiards & Snooker Foundation (WEBSF) is a not-for-profit community group run by volunteers who have collectively given thousands of voluntary hours in the community since the group first started over thirteen years ago. The main aim of the foundation is to develop and facilitate ‘Billiards and Snooker for All’ throughout the West of England by holding coaching sessions and tournaments as well as promoting the benefits of volunteering. The foundation was launched in 2004 and is proud to have six-times World Champion, Ray Reardon MBE, as its patron. Over the years volunteers have helped hundreds of participants enjoy the sport, from those who want to play for fun or socialise, to the more serious players who have gone on to compete at international and professional levels. Attendees are very diverse, from children through to retirees with both male and female participants across all abilities. The WEBSF holds various tournaments between September and May, encouraging participants to use the events as a platform for personal development. Through regular coaching sessions, the WEBSF provides a safe and informative environment where players can form new friendships and learn new skills. The sessions develop further knowledge about the game, increase confidence, improve social skills and work on aspects of literacy and numeracy. Volunteering opportunities are another way for people to get involved and develop new skills, as no prior knowledge or experience of the game is necessary. There are many different ways people can volunteer their time, including research projects, digital marketing, administrative support, accounts management, writing funding applications or becoming a befriender, or offering more technical expertise by becoming a coach or volunteering as an official. As the foundation is a not-for-profit community group and not solely based in one snooker venue, it relies heavily on being able to work with different clubs around the region to facilitate opportunities for its participants. The EPSB is exploring opportunities to work with the WEBSF to establish a recognised model whereby Third Sector Organisations and volunteering can assist in working towards achieving the objectives of the EPSB’s Whole Sport Development Plan. This model will look at making formal links with EPSB-affiliated clubs and how to maximise the potential of volunteering to help the sustainability of snooker development at amateur level. 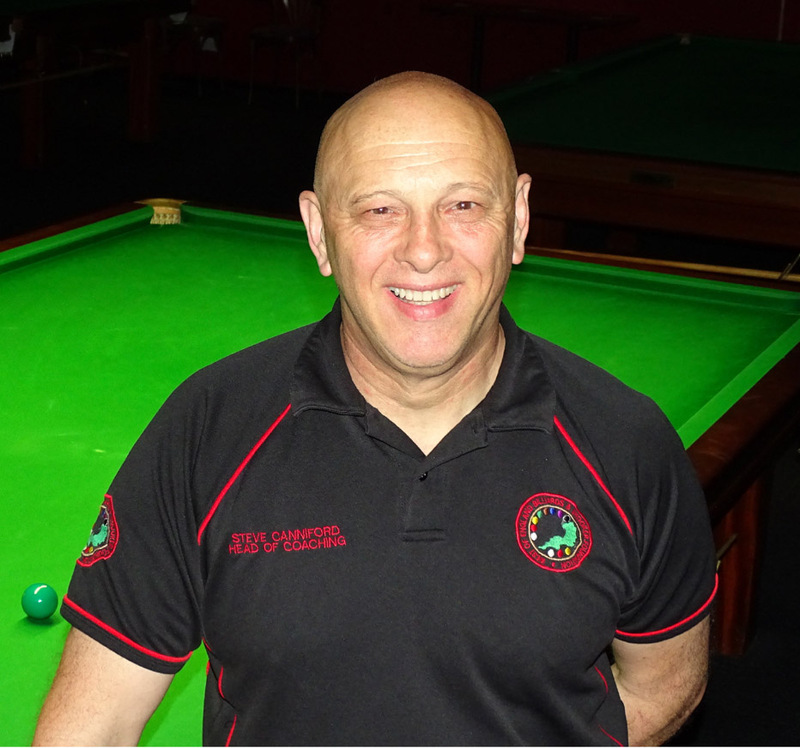 Co-founder of the WEBSF, Steve Canniford (pictured above), said: “We are delighted to be able to work with the EPSB to help develop a framework to support volunteering within the sports of billiards and snooker. As we have seen within our own region, the benefits of volunteering are profound not just to the individual but also the wider community and sport as a whole. It is a great privilege to be recognised by the EPSB in this way”.